At its annual user conference this week in London, Bricsys, a developer of CAD software that has provided open, collaborative construction design technology since its founding in 2002, announced that it had been acquired by Hexagon AB and will become a part of Hexagon PPM (Plant, Process & Marine). With the Bricsys acquisition, Hexagon strengthens its construction solutions portfolio and position for the Architecture, Engineering, Construction (AEC ) market. The acquisition should help Bricsys make inroads to the North American market, and could prove to be a great opportunity for gaining prospective current (disgruntled) Autodesk customers, developers, and resellers. It will be interesting to see how Autodesk responds as this looks to be a real challenge to its historical territory. The acquisition also brings potentially strong implications to Hexagon’s Manufacturing Intelligence, but more about that later. Although I’m not much of a fan for Las Vegas per se, I do enjoy attending Autodesk’s annual spectacle that attracts at least 10,000 attendees to Sin City — Autodesk University. Having been the President and CEO of Autodesk since June, Andrew Anagnost took the stage the first day of AU in his relatively new role to talk about the theme of this year’s AU, which was designing more things, designing better things, and accomplishing this with less — materials, staff, resources, and time. Anagnost said the panacea for making this happen is automation that will actually increase jobs and productivity. We shouldn’t be so concerned about if automation take our jobs as we should be of the opportunities of where automation will take us. With so much happening so quickly on the automation and technology fronts, the problem is not so much a scarcity of jobs as it is a scarcity of skills to benefit from the opportunities. An interesting numerical comparison he made that back in the day there were approximately 300,000 drafters in design, manufacturing, and architecture. Compare that to today’s approximately 10,000,000 design software users and you appreciate how things have changed by the sheer number of people involved on the creative design side. This week Autodesk also announced that it has formed a new partnership with Village Capital to fund the creation of their workforce development and transition initiative, focused on entrepreneurship, job training, and upskilling in a world of automation. 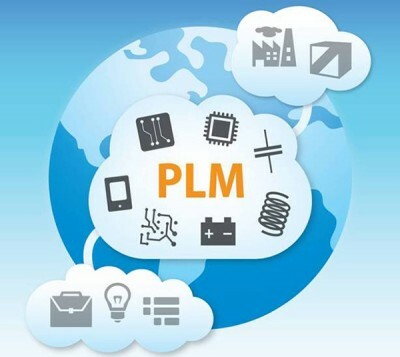 The company is also teaming up with LinkedIn Learning to offer free access to more than 40 courses in multiple languages, relevant to the architecture, infrastructure, construction, and manufacturing industries. Technology can accelerate solutions to our most pressing problems, such as anticipated global population growth of 30 percent by 2050, but only if people are prepared work with machines in new ways. These are the latest moves in Autodesk’s efforts to prepare the workforce to thrive in a future that will require people to make and build more, do it better, and with less negative impact on the world. Last month at the RAPID + TCT event, many new things were presented and among those was GE Additive’s setting a target of growing its new additive manufacturing business to $1 billion by 2020, and selling 10,000 metal 3D printing machines in 10 years, building upon acquisitions it announced last year. “It’s a big number,” said Tim Warden, senior sales director of GE Additive. “That’s why they’re investing heavily,” he said, referring to GE. GE last year announced the acquisitions of Concept Laser (Germany) and Arcam AB (Sweden). GE controls Concept after agreeing last October to buy an initial 75% stake in the German company, with plans to acquire the rest over an undisclosed number of years. The GE Additive turned to Concept Laser after a previously announced deal with SLM Solutions fell through. The company estimates that it ultimately can expand additive manufacturing into a $10 billion business. GE owns more than 70% of Arcam but doesn’t have full control of the Swedish company. The following video shows GE Power’s advanced manufacturing facility in Greenville, SC to learn about GE Additive’s metal 3D printing process for creating a gas turbine component that is used to power homes. I spent this week in the beautiful city of Ghent, Belgium for a series of company and product overviews at Bricsys at an event the company called Bricsys Insights. For me, this was an introduction to and company and product line I had heard about, but didn’t have much knowledge about. This week that all changed for the better. As a company, Bricsys has taken on several iterations over the years since it was founded in 2002, and has emerged today as a real player in the CAD markets for both architectural and mechanical design applications. The company currently has 130-140 employees, the majority being developers, so it is efficiently run and product focused. Are We Finally Witnessing the Future of Making Things? 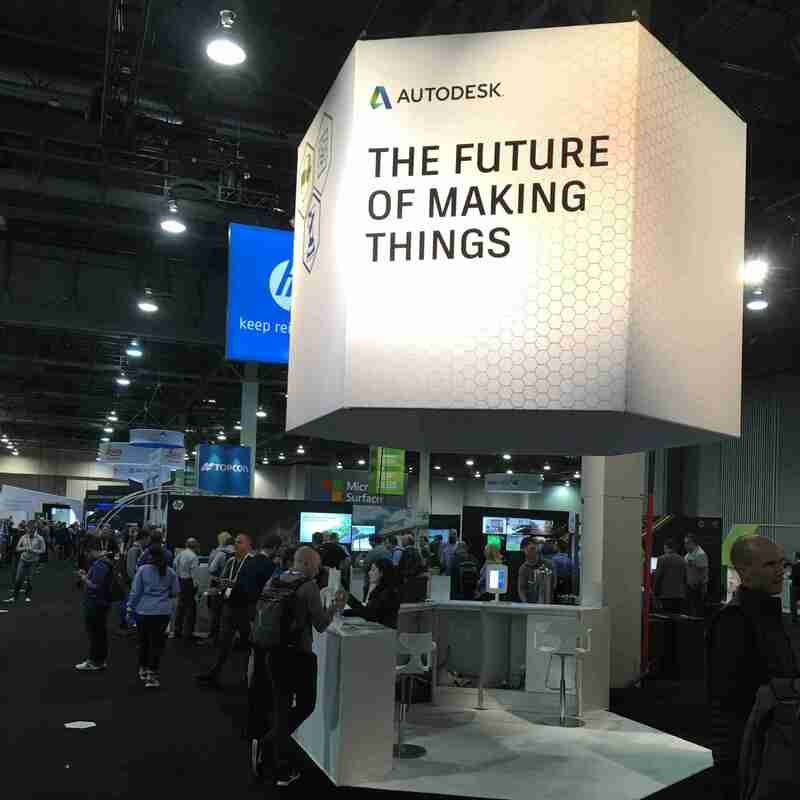 Along with almost 10,000 other attendees, I was in Las Vegas this week at Autodesk University and am still trying to comprehend if I’ve just seen the future of manufacturing. To a large extent, Autodesk’s vision for the future of making things stems from what it calls generative design. So what is generative design? According to Autodesk’s official definition, generative design mimics nature’s evolutionary approach to design. In the digital realm, designers and engineers input design goals into generative design software, along with parameters, such as manufacturing methods, materials, and cost constraints. Using cloud computing, the software quickly explores all possible permutations of a solution, generating design alternatives. The software then tests and learns from each iteration what works, what doesn’t, and what works best. In other words, with generative design, there is not necessarily a single solution to a problem, instead, there are potentially thousands of solutions that address the initial problem. Last week Autodesk announced several updates to its Forge platform, including new cloud application development tools, and three investments at Forge DevCon, the company’s inaugural event for cloud developers. The Forge Program consists of three main components; the Forge platform (PaaS), developer program, and a $100M investment fund. The cloud-based Forge Platform features APIs and SDKs developers can use to create design, engineering, visualization, collaboration, and other types of enterprise applications. The Forge developer program aims to bring together a community of cloud application developers by providing application development resources.